Ever wondered what’s the perfect colours for Spring? Sure, it’s the common flowery-like-colours but we can’t get overboard with its colours. 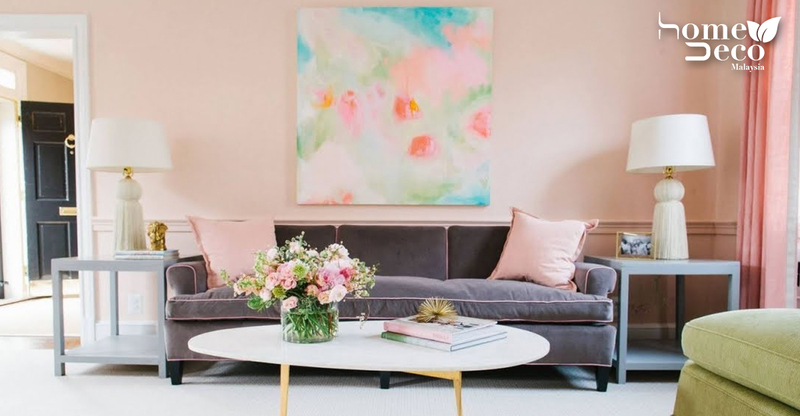 Likewise, you should take note of pastel colours as they compliment perfectly for your very own Spring decor. If you preferred to have a simple and versatile colour, than perhaps the colour of white or cream shall do best. Its simple soft tone can go with any colours that you can mix and matched with. The right amount of blue can really make a difference in any rooms. Try and play around with the various shades of blue and you’ll definitely find the perfect one for that specific room. 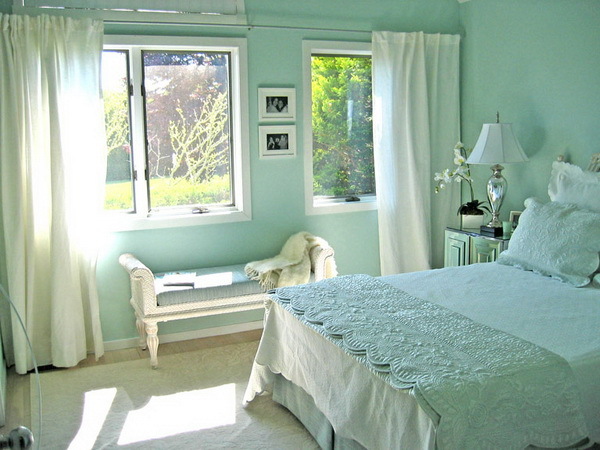 This colour can be really tricky but with the right shade’s, it’ll outshined the room perfectly. With the soft green tone, it does wonders to any rooms and it gives a certain jungle vibe. Another tricky colour that you should take note is the colour of purple. This colour can bee overpowering but with the right tone, it actually quite a peaceful-like-colour. The main overpowering colour that you should REALLY take note of and be very weary about it, is the colour of yellow. This can be a hit or miss and so, try to play around with it and hope that it does give your room a spring-like-vibe. 7 Bright And Colourful Grouts To Give A Go! Try Arranging Your Flowers The Ikebana Way!